As Ladies, we want to look the best all the time. So, we develop all these beauty routines and regimens to keep our skin healthy and radiant. But unknowingly, some of our routines can be somewhat not good towards the environment. For example, all that disposable facial tissue paper, cotton wipes, cotton buds are really unsustainable. There are problems with pollution and trash already, and we don’t want to make things worse, do we? So here are a few tips to making your beauty routine more eco-friendly, efficient, and pocket-friendly. Products that kill two birds with one stone is just so convenient and easy, don’t you think? We don’t have to get a lot of different products for different function, and we don’t have to make a fuss when we’re looking for our items in the bag. These products are especially handy when we’re busy and we have to touch up extra faster. Moreover, products like these can save our money and we produce less waste. 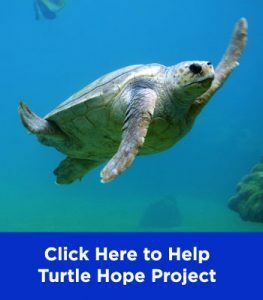 A win-win solution for us and the environment. Mind Body Green gives a lip liner as an example. 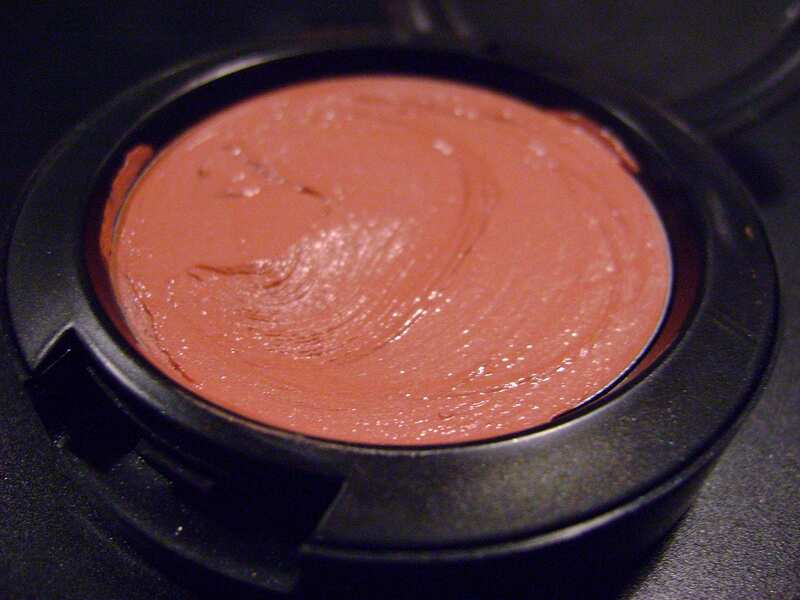 It serves as lipstick, blush, and even eyeliner. One product for three purposes. Imagine how much money we’d spend if we bought 3 separate products. Apart from products that work on eyes, lips, and cheeks, there are other options too. 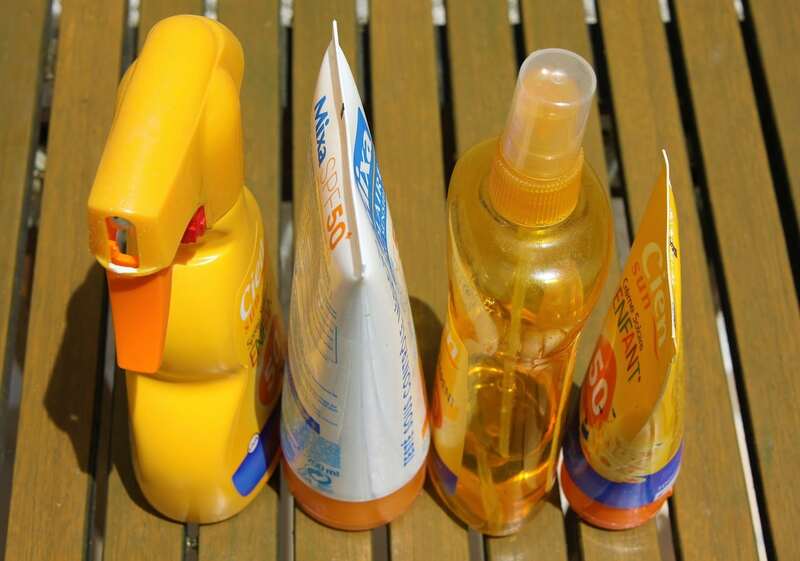 You can get moisturizers that are also sunscreen, which in my opinion (and I personally use this kind of moisturizers) is absolutely convenient. You can also try a shampoo bar that you can use for both body and hair. 2. Use a stainless-steel safety razor instead of disposable plastic ones. Every once in a while, shaving some hair is in the to-do list. Some ladies have embraced their body hair, while others still prefer to go smooth and hair-free. Whichever type of lady you are, it’s best to use a reusable razor than the plastic ones. For example, use stainless-steel safety razor with the replaceable heads. This type of razor has a better grip and feel than the plastic one, so you’re more confident whenever you’re trimming away all that body hair. Don’t be intimidated by the thought before you actually try it. 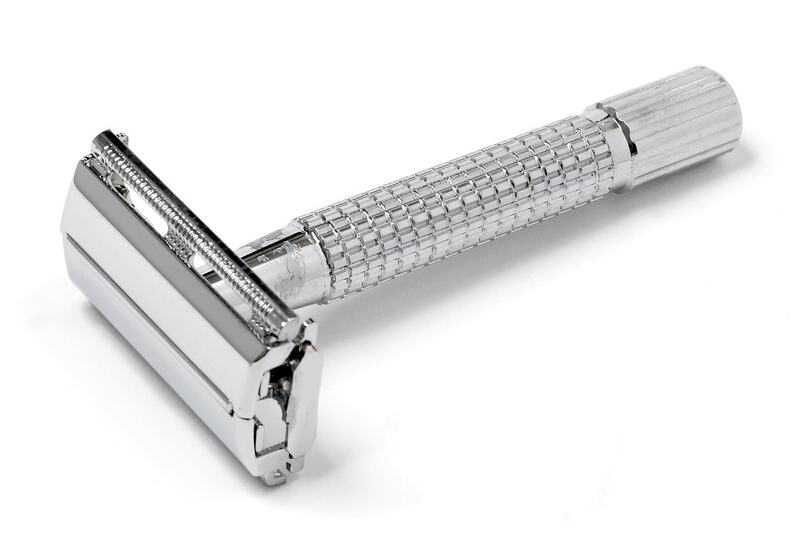 A person who’ve tried the razor found that it gives a cleaner shave that lasts longer and less ingrown hairs. Moreover, blades made of stainless steel last longer and recyclable. With this, you’re going to make Earth happy, save some money, and still have hairless, smooth skin! It’s tempting to throw away our tubes of lotions, beauty creams, toothpaste, and other products when the insides look like they’re barely there. But there’s actually some product inside which might be enough for another night or two, and the packaging is fooling us. What do you do then? Well, if hand squeezing is impossible, then you can use squeezer tools that you can buy in online and offline stores. You can also cut the tubes, and if there’s actually still a lot of stuff, replace the stuff inside to some small containers. This doesn’t apply to only tubes. If your eyeshadow is almost empty with only some stuff in the edges of the container, make an eyeliner. Simply dip an eyeliner brush in eyedrop and mix together. Don’t throw away your mascara if it gets dried up and clumpy. Soak the container in hot water for a moment so that it will re-liquefy. If we have a beauty regimen, especially the multi-layered or complicated one, we totally can’t live without cotton wipes. If we exclude these wipes, how do we apply toners, emulsion, or exfoliants then? Don’t you fret, because there are such things as reusable cotton wipes. The thing about these wipes is that you don’t have to buy and restock your wipes regularly, which, again, saves your money. Then, you won’t contribute to making landfills fuller and worse. Also, your skin won’t be exposed to chemical properties which are usually present in regular cotton wipes, due to their bleaching process. 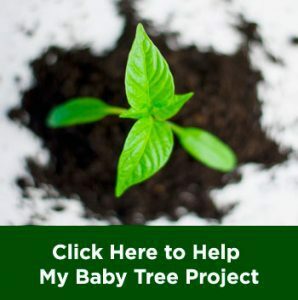 It’s easy to get reusable cotton wipes. You can make your own by cutting some cotton flannel (make sure it’s natural and organic) or a part of your soft towel in either squares or circles. It’s washable and of course, reusable. You can also apply toner and exfoliants with your bare hands too. Feeling a direct contact with your own skin feels good, plus it doesn’t soak up your product! 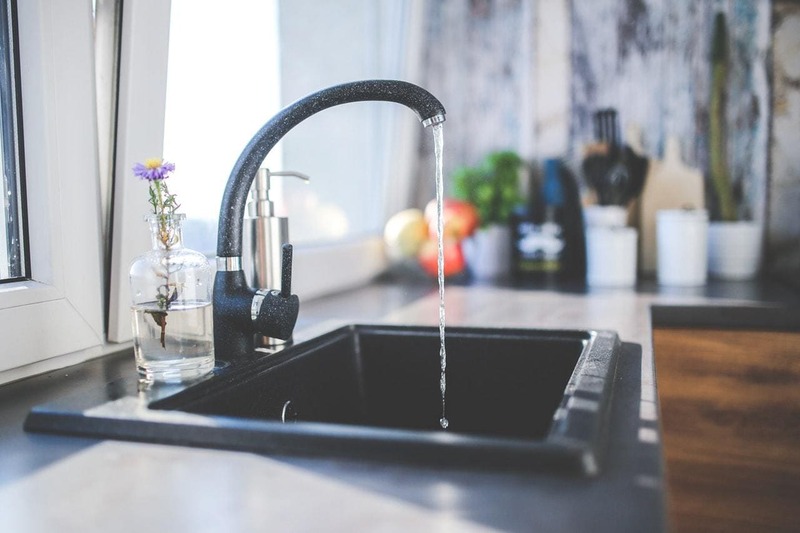 Yes, you can do this by not keeping the tap running, but that’s not all. Do you have one of those days when your unwashed hair actually looks good but you need to give it a wash? There’s a solution for this; dry shampoo. With dry shampoo, you can still keep your gorgeous-looking hair while saving water for washing and electricity for blow-drying or styling. Make sure to apply your dry shampoo near the scalp and then tousle it with your fingers. This will keep the strands from looking greasy, and you’ll want that. There is also a rinse-free facial wipes, so you don’t need to use water. 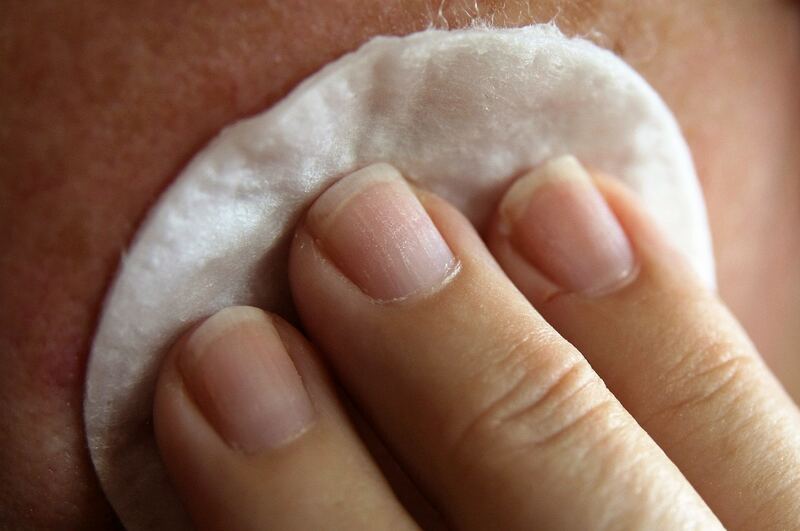 These types of wipes don’t only exfoliate your face, but they also remove buildup using less water too. Make sure that your choice of facial wipes are biodegradable, so they won’t end up in landfills and become pollution. Usually, you have two options for makeup brushes’ handles. Plastic handle or wooden handle. Then you can have synthetic or natural bristles, which usually come from animal hair. Wooden handle is not exactly eco-friendly, but so is plastic (which is also the material for synthetic bristles). What can we do, then? 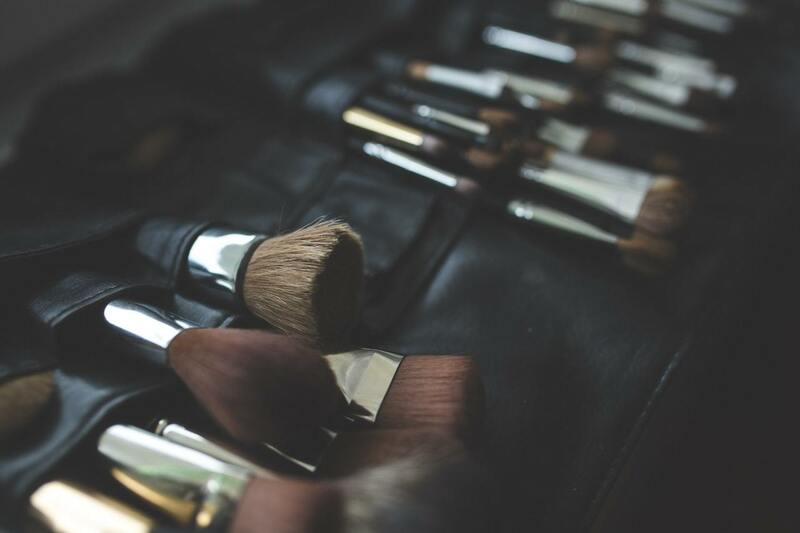 Choose makeup brushes that have bamboo handles because bamboo is a fast-growing plant and just as robust as wood. Find brands which has the best sustainability. In case they still use some things which are not friendly to the environment, at least they have some plans and actions to take care of the issues. 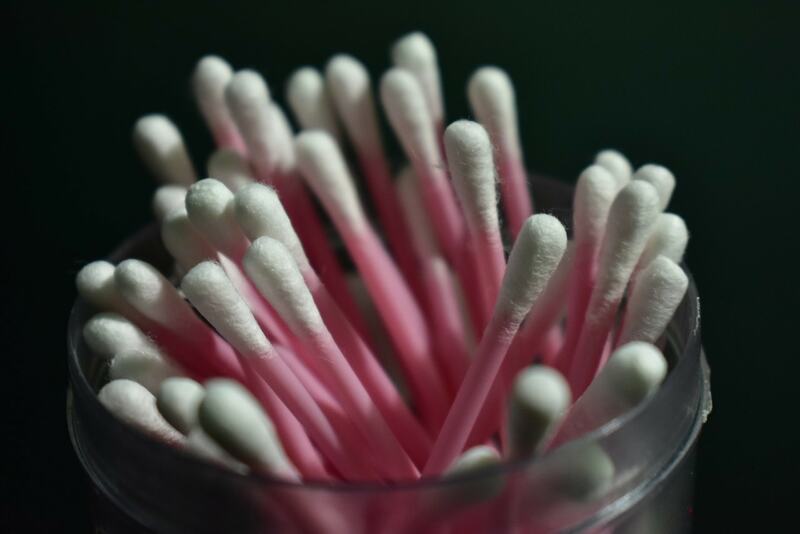 Cotton buds can push your ear wax deeper into the canal. Other than that, the plastic stems becomes a problem because they pollute the land and the ocean. So, to prevent horrible things happening to your ear and environment, it’s time to stop using this thing. Your ears naturally know how to clean themselves from excessive wax. You can help your ears by wiping them clean after you take a shower. It’s enough to clean waxes that have come out to the outer parts of your ear, and it’s safer too. But if you need help cleaning the insides of your ears, consider going to the doctor. Other alternatives are your pinky fingers (cover them with tissue beforehand, of course), safe ear-cleaning gadgets, or use ear picks. With these alternatives, at least you don’t have plastic waste, right? So those are a few tips to keep Earth healthy and happy while also taking care of yourself to the fullest. Do you have other ways to green your beauty routine? Tell us in the comments below! 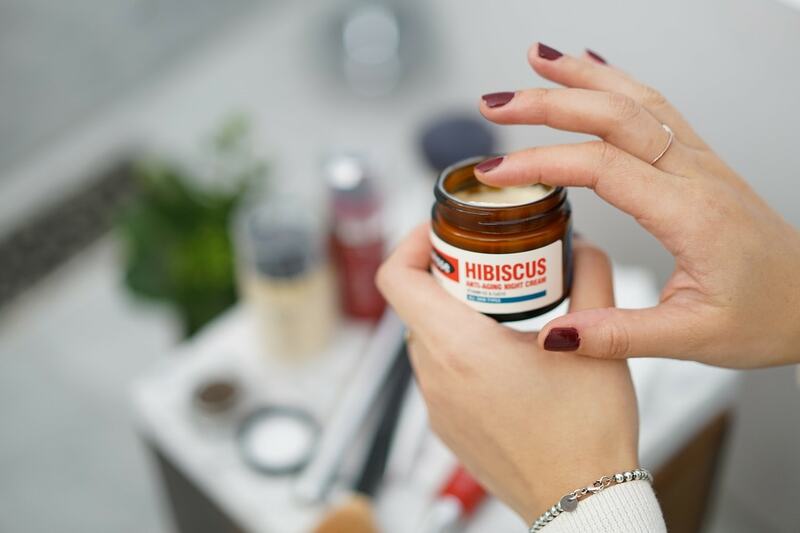 Leave a like if you enjoyed reading this article, and check out this link to find out sustainable beauty brands that you can definitely try.